Giving you peace of mind. If it’s our fault we’ll fix it. All of our Martin West wardrobes are installed by our full-time craftsmen using only the finest materials, we do not outsource any of our fittings. 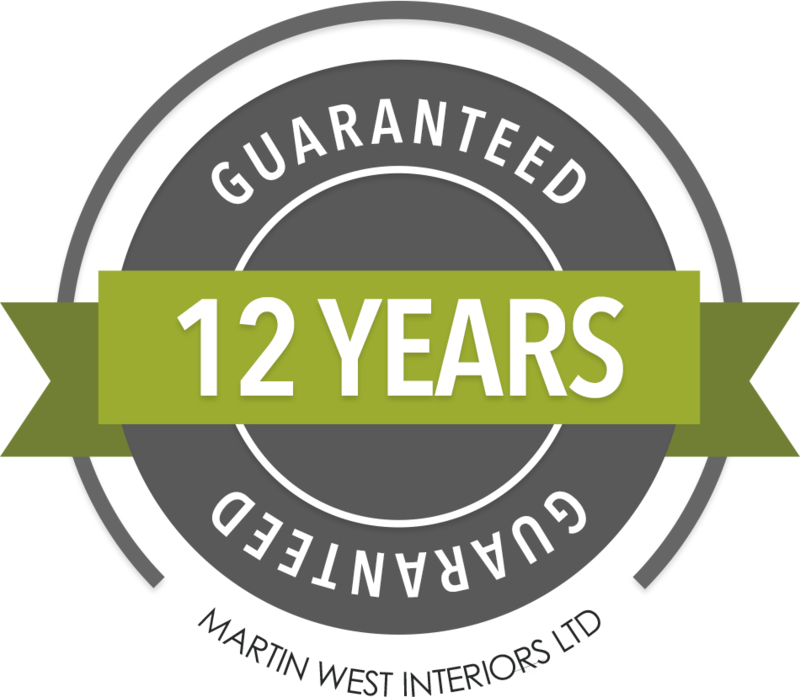 As our fitting teams and materials are so good we can confidently guarantee our products from any structural defects both externally and internally for the next 12 years. This includes all doors, hinges, shelves and interiors. This does not include any lighting or other accessory which we do not manufacture ourselves, although we only use the best accessories available on the market. Some of these accessories do come with a 1 year manufacture warranty which we will extend by a further year ourselves. So if at anytime within the guarantee you have a problem just call us and we will come and repair or replace any defects you may have. Terms and conditions apply. Please speak with our designers for more information.